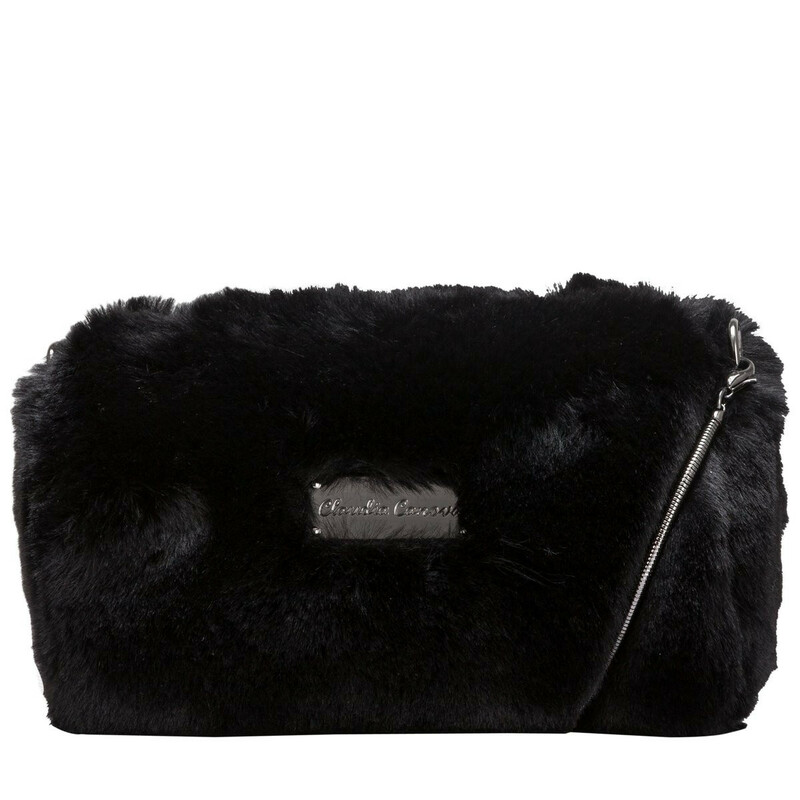 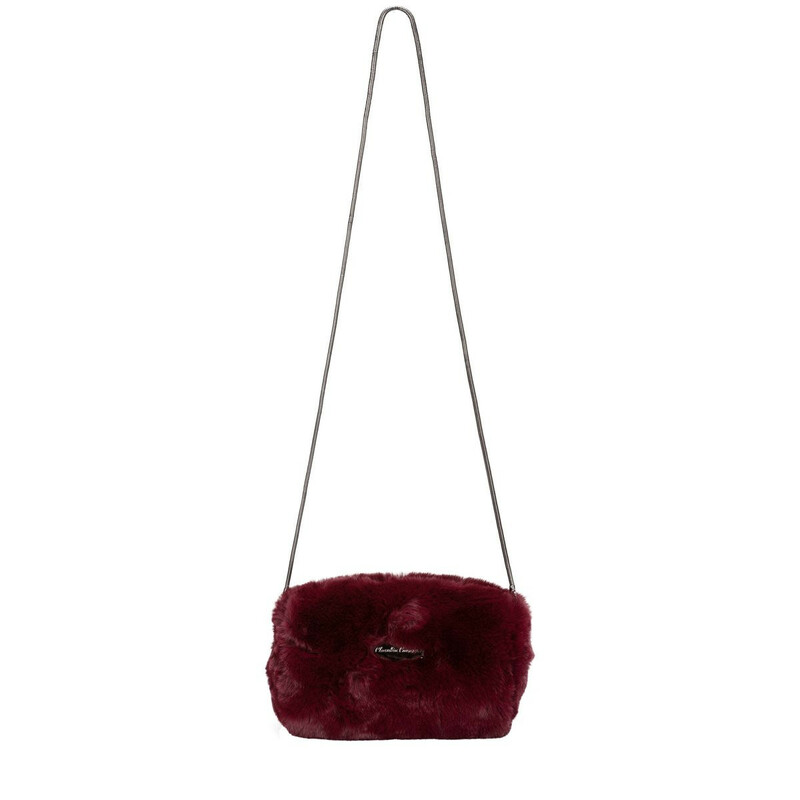 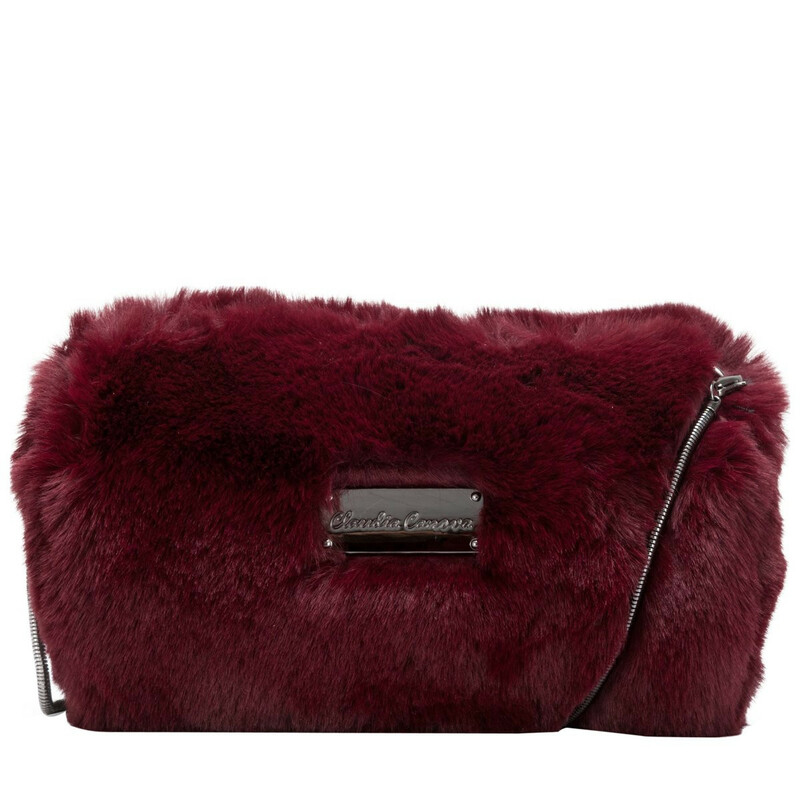 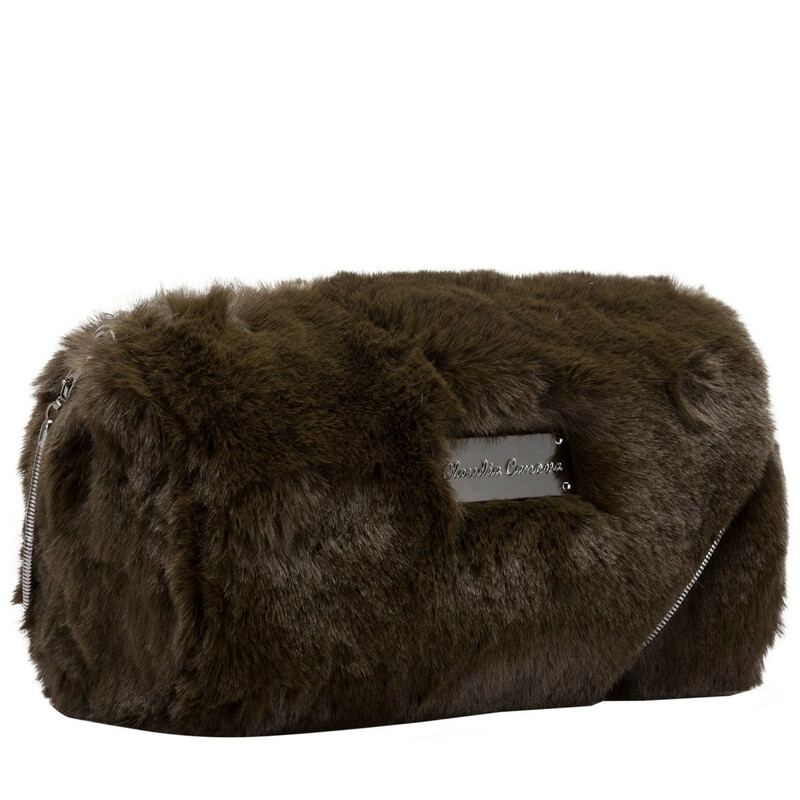 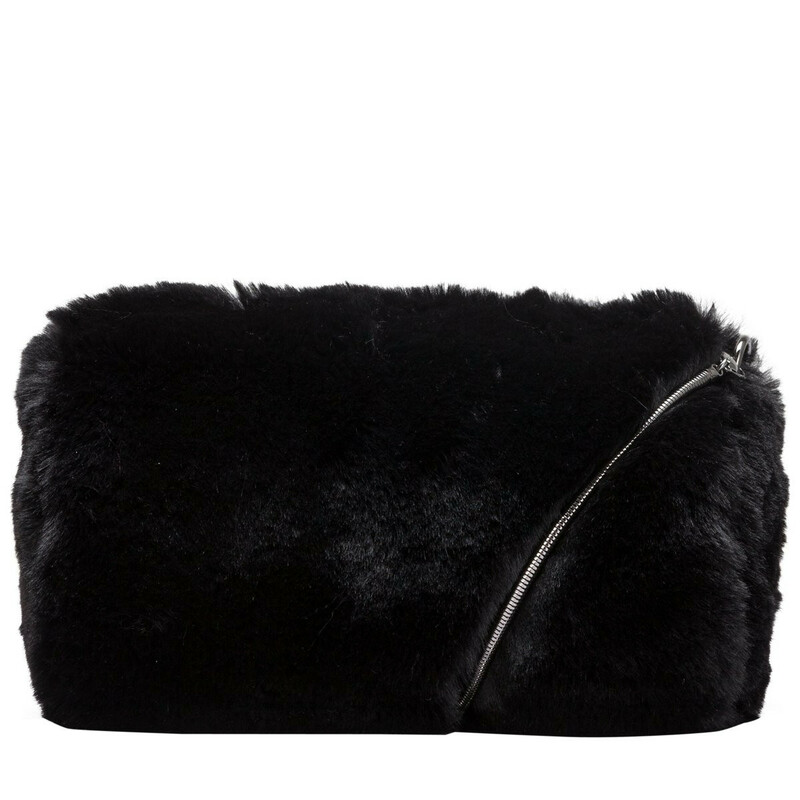 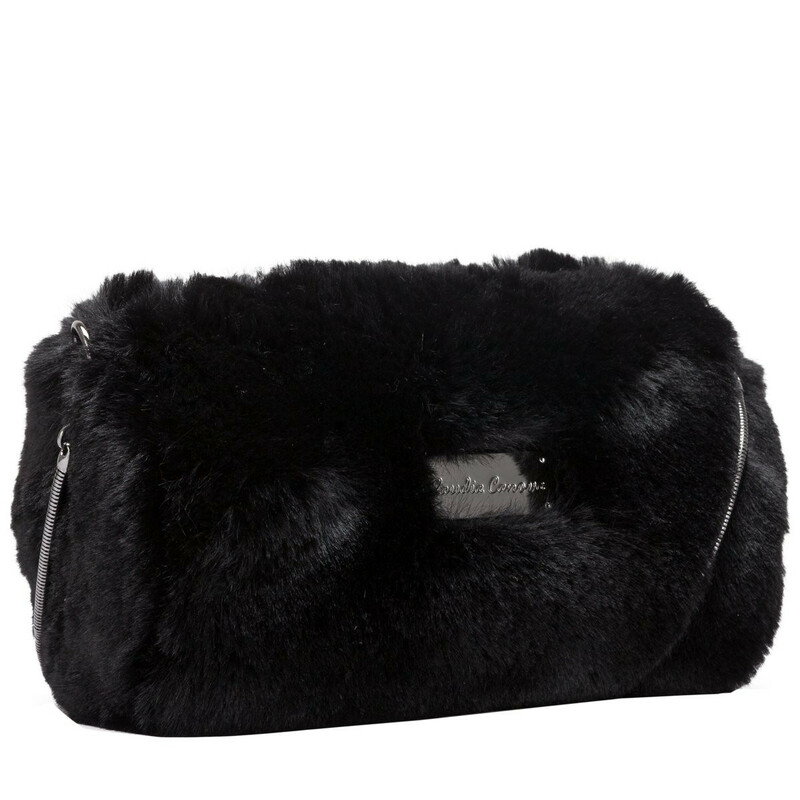 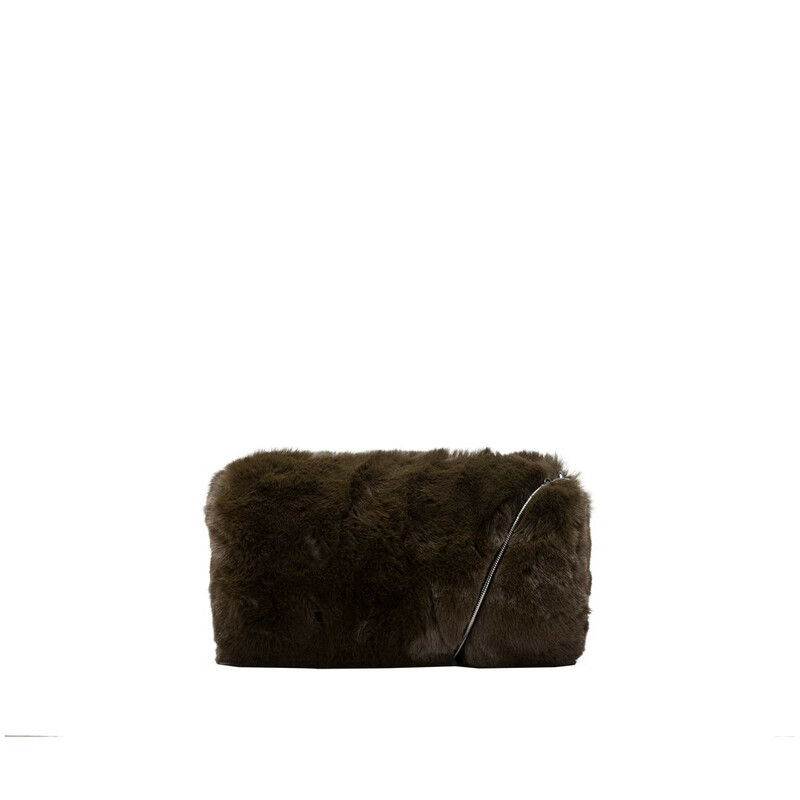 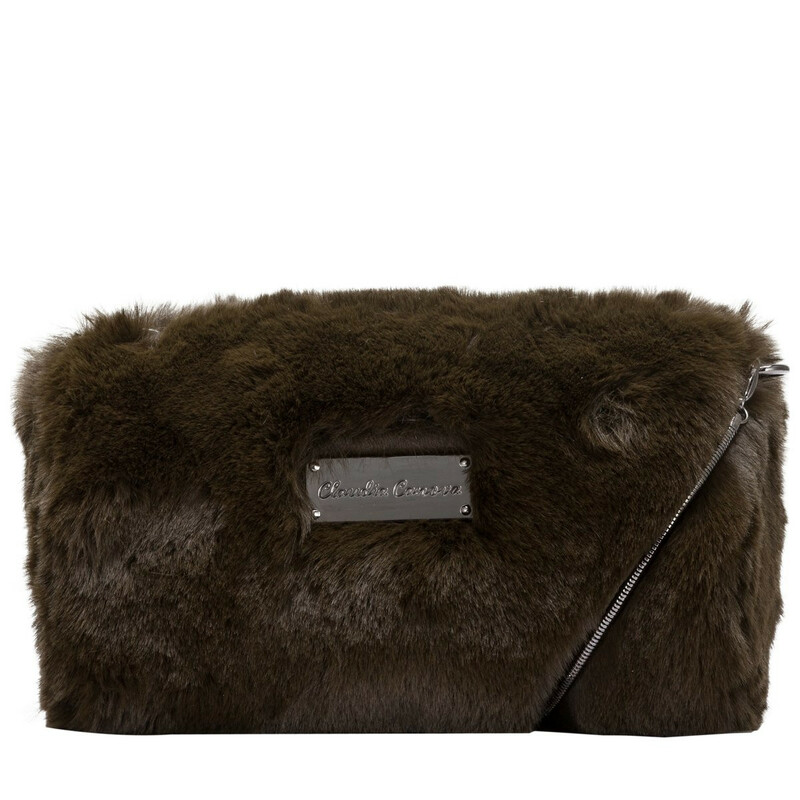 Give ‘em major style envy with the feminine, faux fur Sabre Crossbody Bag. 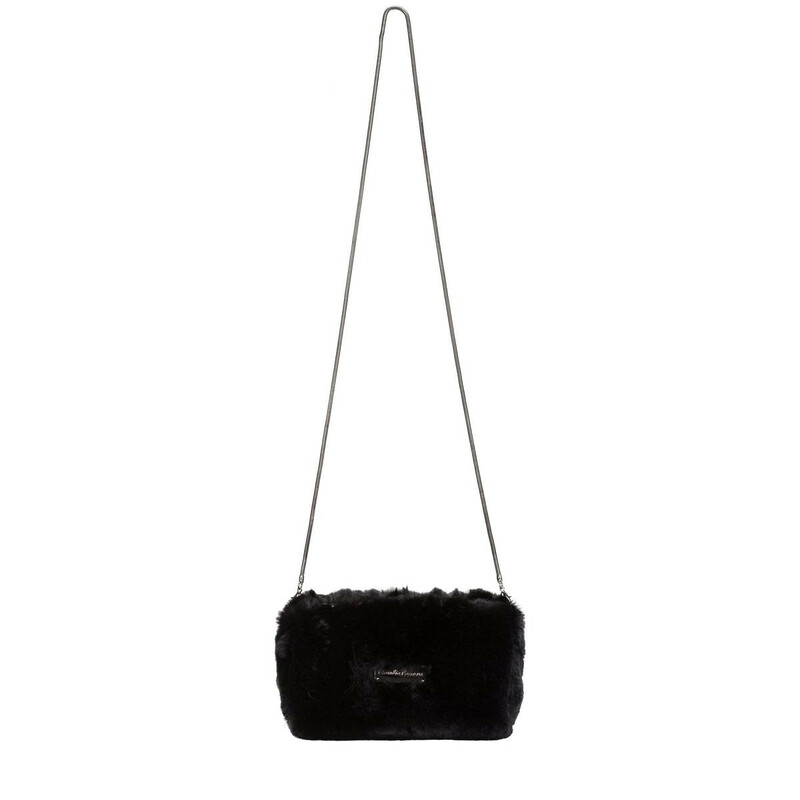 The super soft exterior gives it a luxurious feel and the delicate shoulder chain matches the miniature silhouette, making it a fashion forward piece in the range. 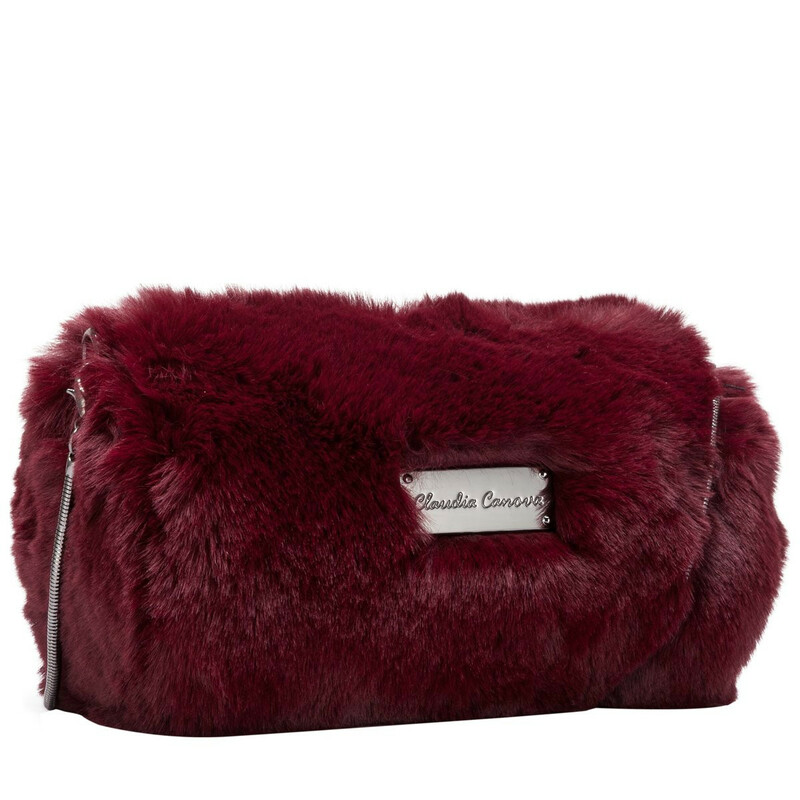 Inside reveals the Claudia Canova fuchsia branded lining.